Steven Zecca is a Partner in the New York City office. Mr. Zecca joined ADM upon his graduation from Albany Law School. 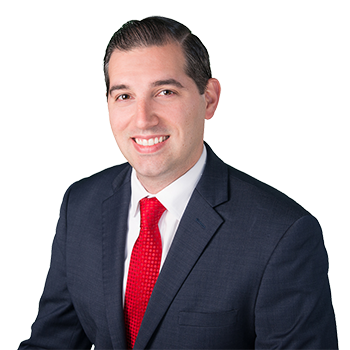 Mr. Zecca handles a diverse caseload of high-exposure matters involving complex issues of the New York Labor Law, premises liability, property damage, automobile liability and products liability. He is involved in all aspects of litigation, from inception through post-trial matters, and regularly appears in the State and Federal Courts of New York. He is also a member of the Bar of the State of New Jersey. Mr. Zecca zealously represents a broad base of clients, including building owners, contractors, manufacturers, individuals, business owners and insurance companies. His tireless efforts often result in swift and favorable results for his clients. Mr. Zecca also is involved in various appellate matters and insurance coverage issues.